Before and after shots are a very important part of your weight loss journey. 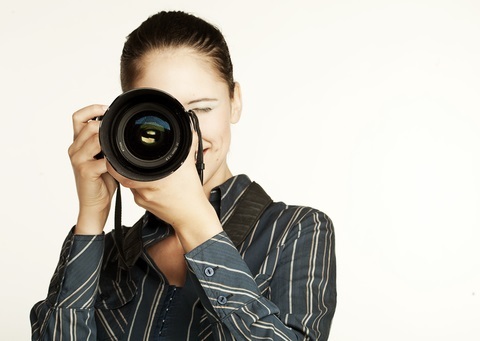 You will be so glad that you documented your weight loss via pictures. Plus, this is one of the mandatory steps needed to be able to get on my Zuleana Weight Loss Underground Train. You don’t need a Canon EOS M5 to take decent before and afters shots, you can use your camera phone, just make sure the lens is clean! You don’t know how many blurry “before” pictures I have received because of a simple, dirty lens. SMH! Make sure the t-shirt is very fitted and a solid color–no patterns or logos! 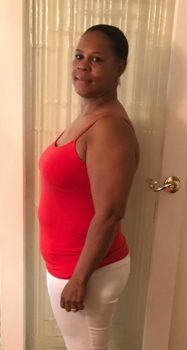 Note: This picture is an “AFTER” picture where she has lost 20 pounds in 8 weeks with Zuleana! Relax your hands and arms by your upper legs, please do not hold your hands behind your back! Make sure you take a picture from the front, side, and back. Try to take new pictures every time you lose weight about 12-15 pounds, then again around 18-22pounds, and again at 27-31 pounds! 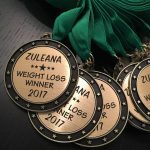 Almost every one of my Zuleana Girls say that they did not realize how much weight they had lost until they saw how much smaller they were in their Before and After pictures. So your before and after picture is a great motivation tool. Note: Every Zuleana Girl must present her “before” picture to Coach Cee Cee before she is able to board the underground accountability train. 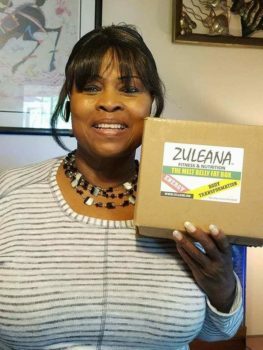 Also, every Zuleana Girl must take a picture with her Zuleana Box. Hold it up by your pretty face and smile! These two pictures are what you will posts to introduce yourself once you have been invited onto the train. 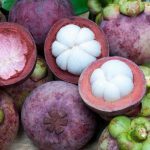 From there, every post will be pictures of your daily Zuleana meals and workouts.